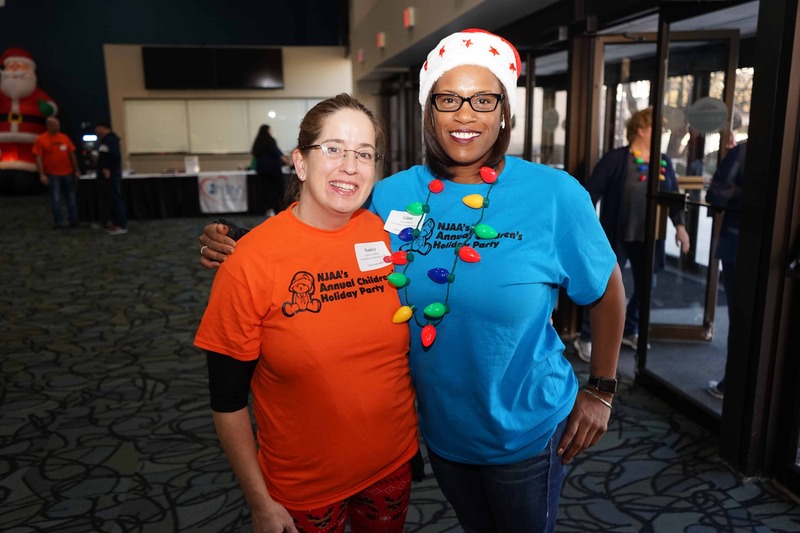 Thank you to our sponsors & our generous volunteers! 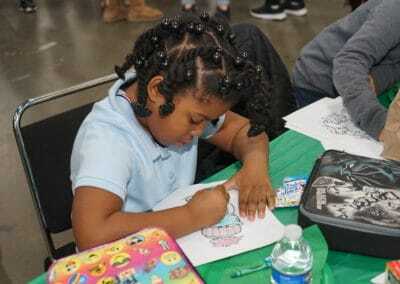 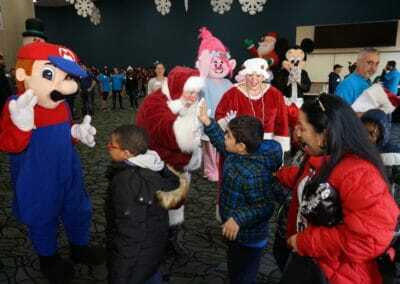 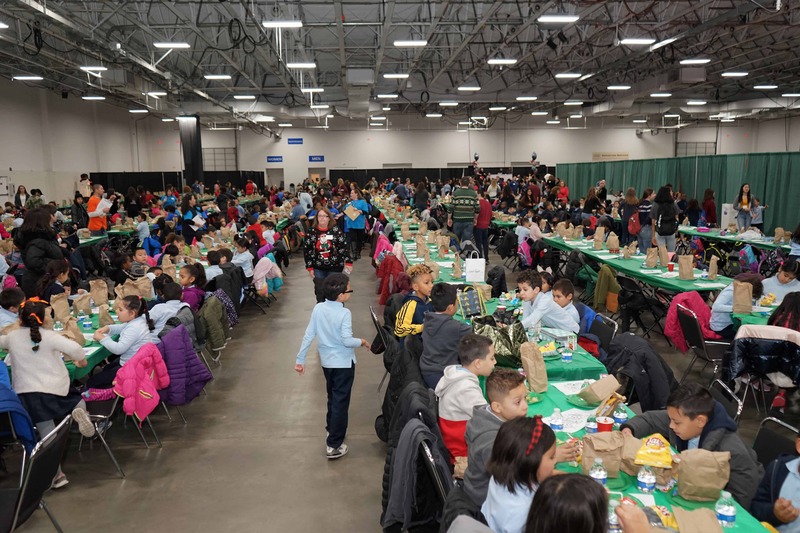 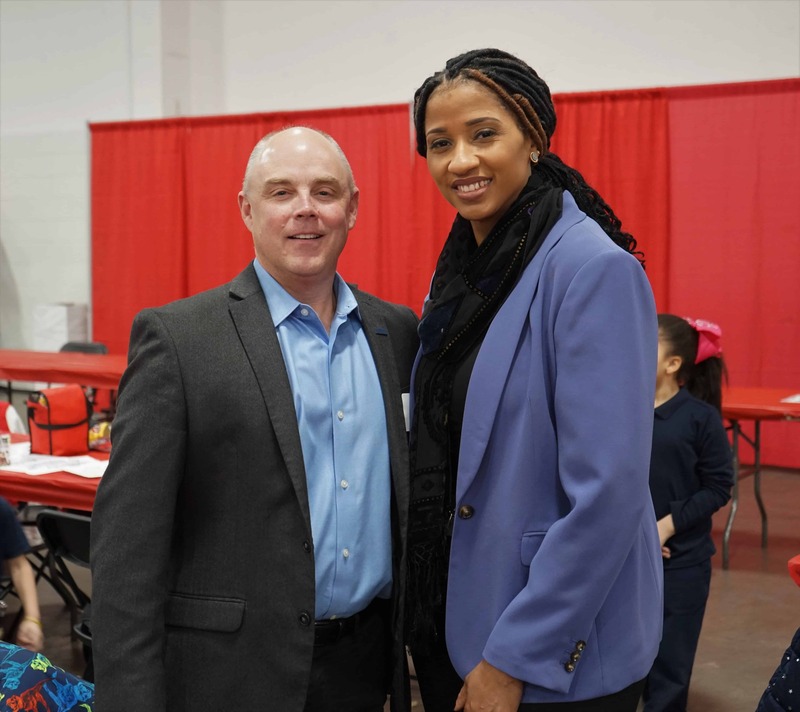 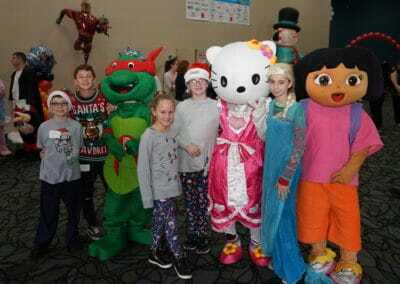 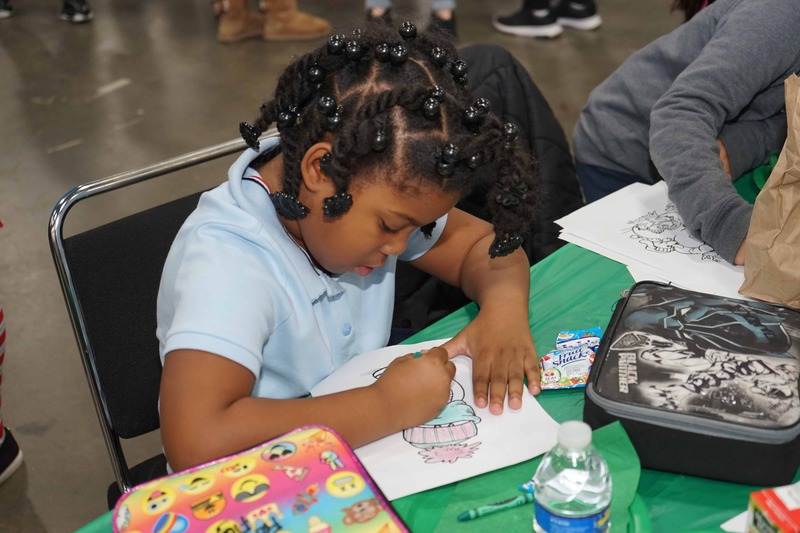 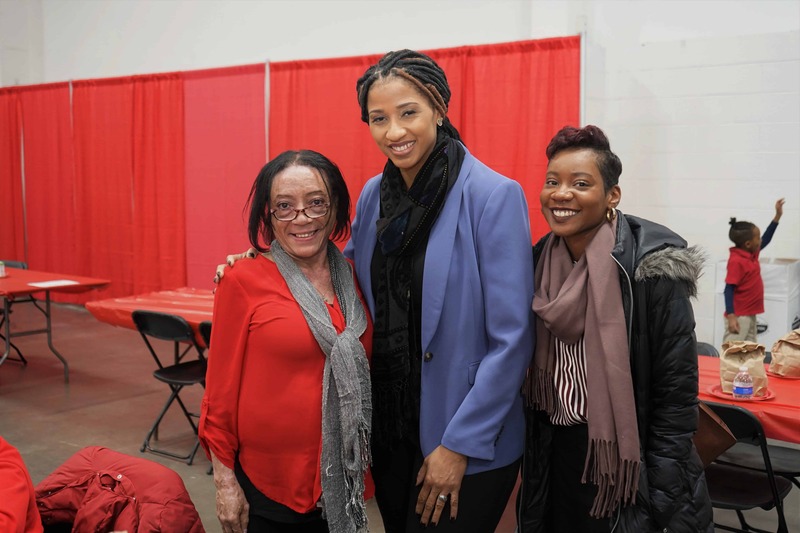 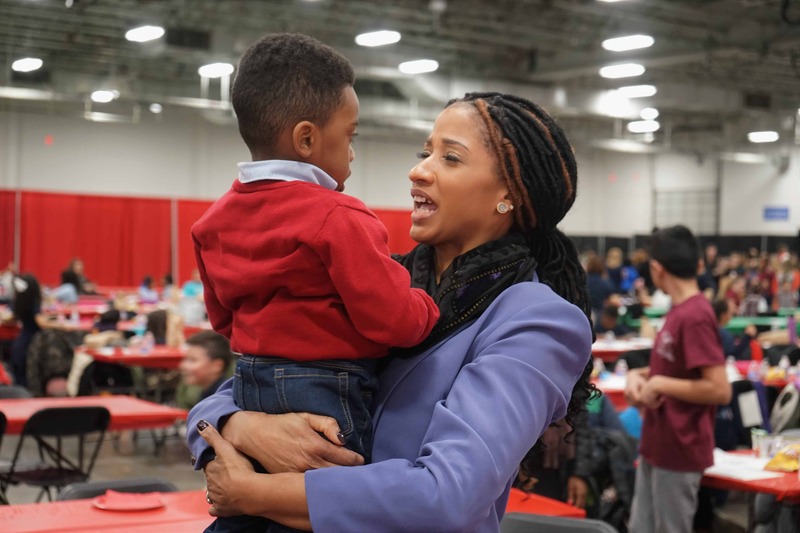 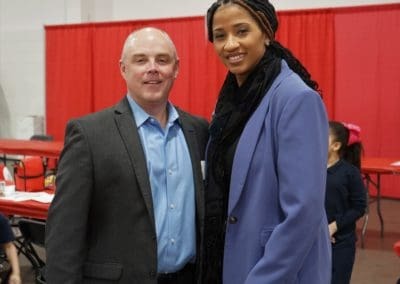 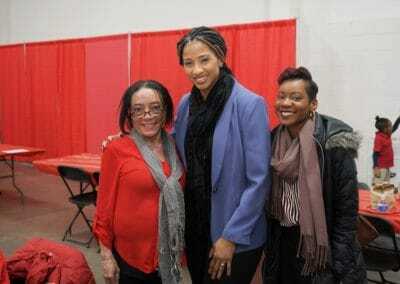 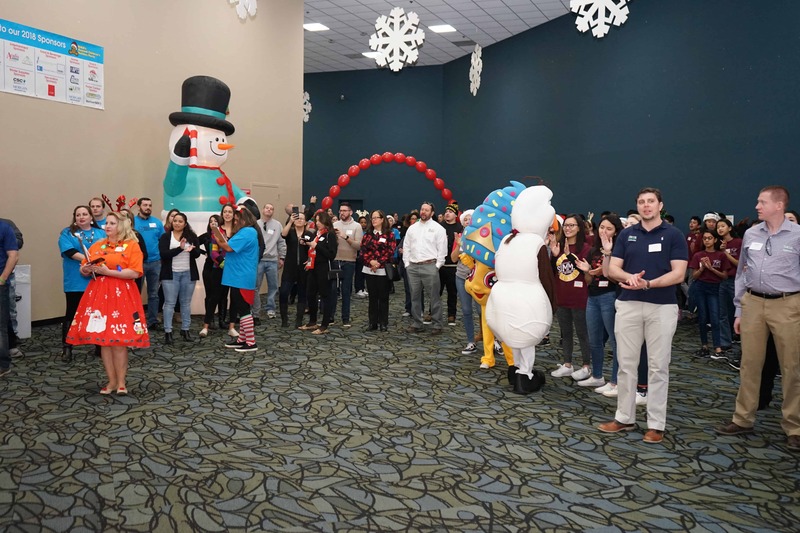 The NJAA’s Chartable Fund Holiday Party was a huge success as we brought fun and joy to 1,000 children from local underserved communities in Northern New Jersey. 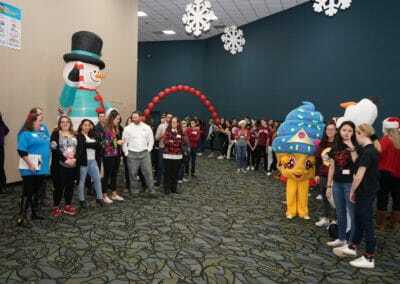 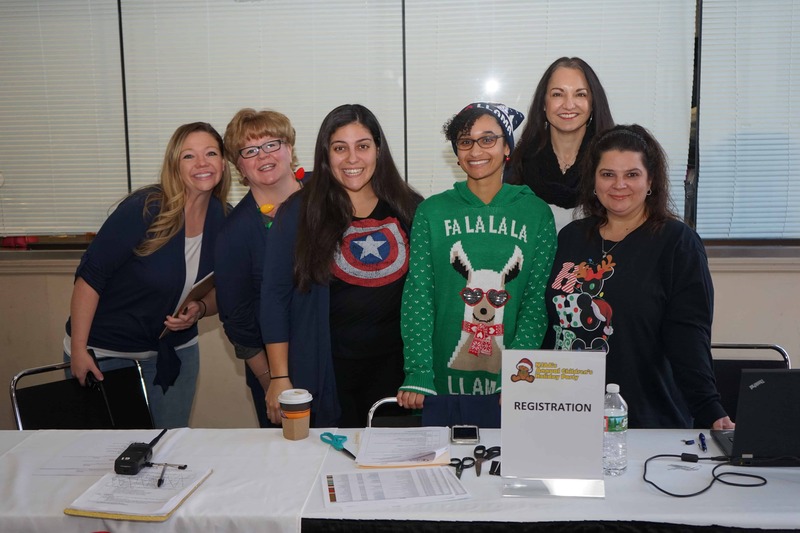 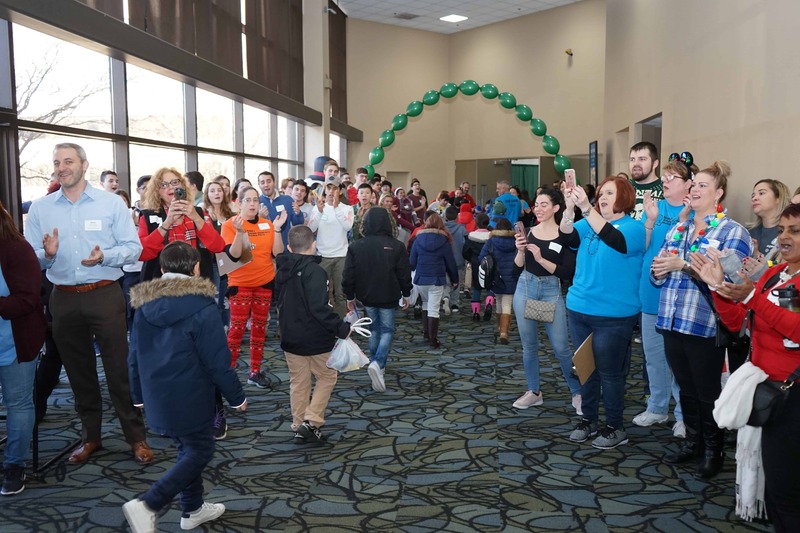 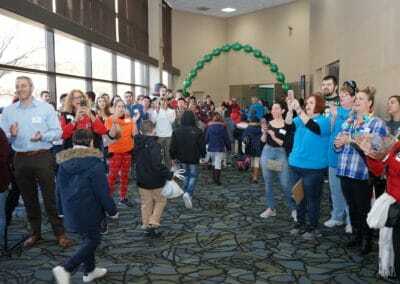 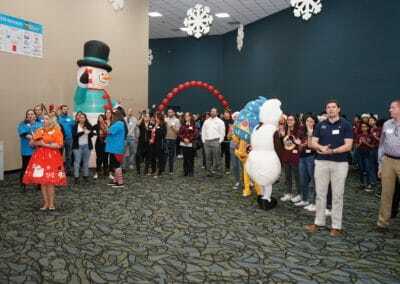 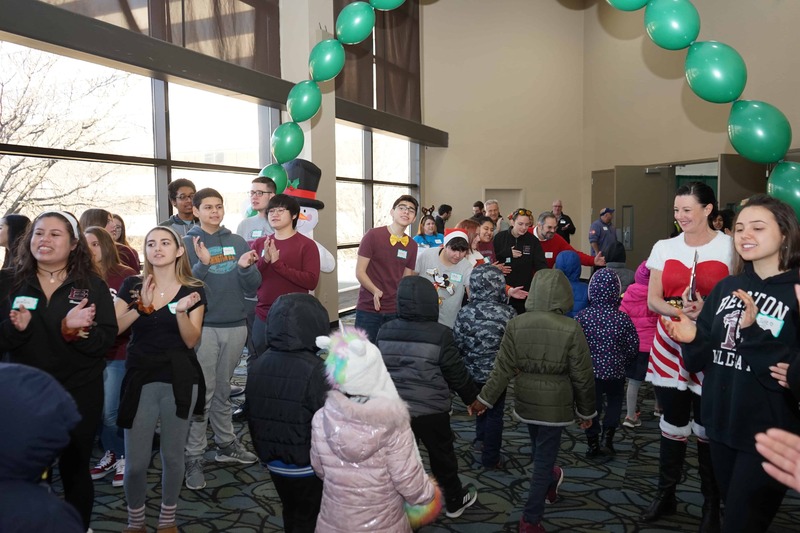 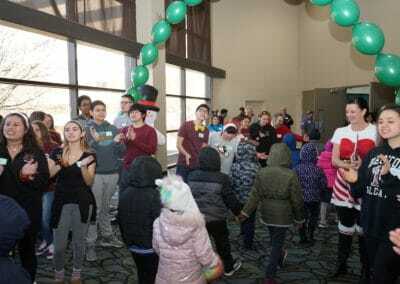 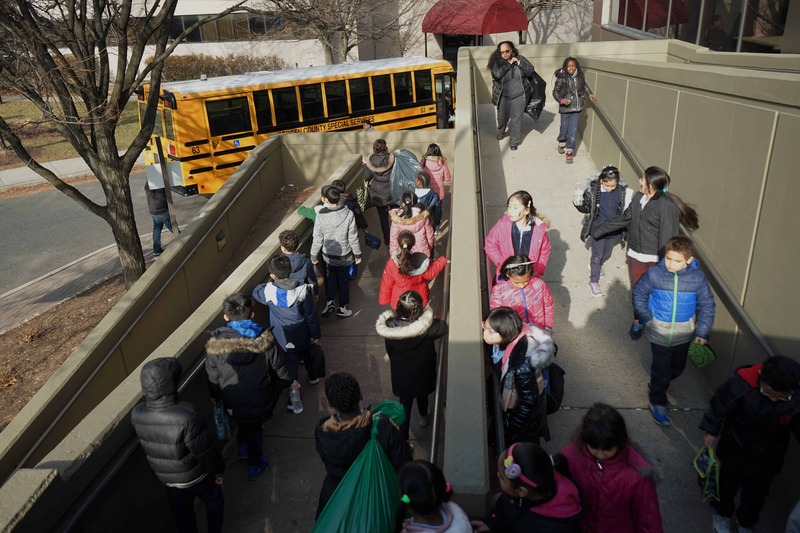 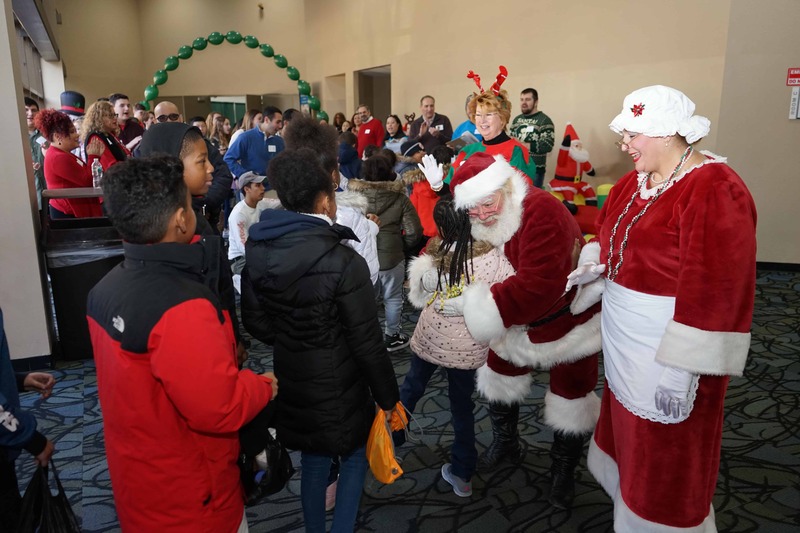 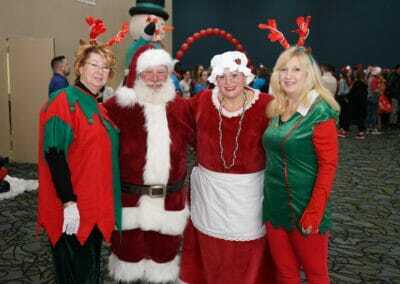 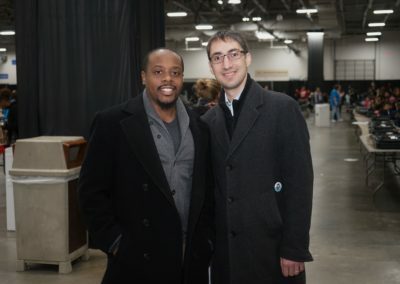 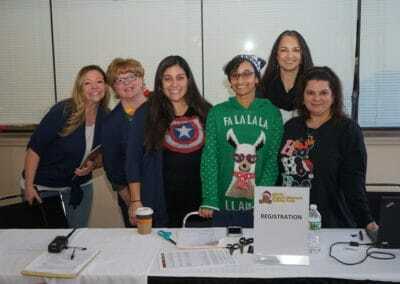 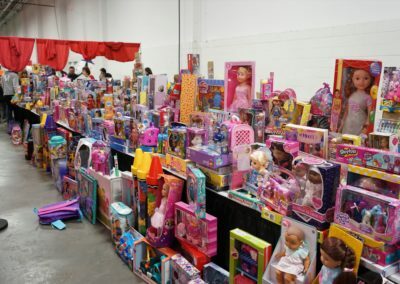 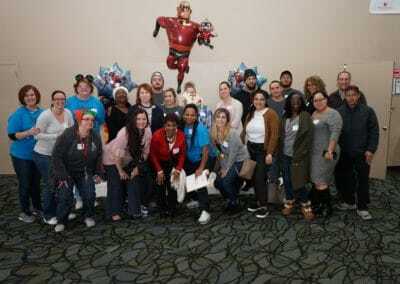 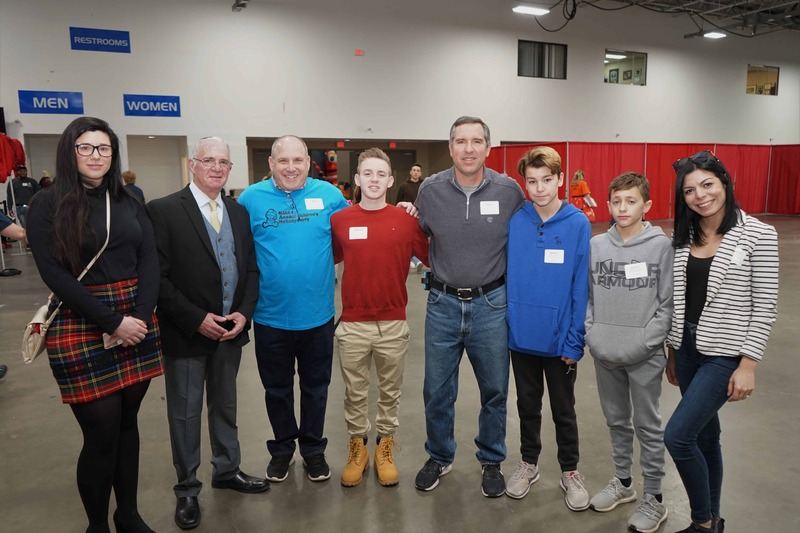 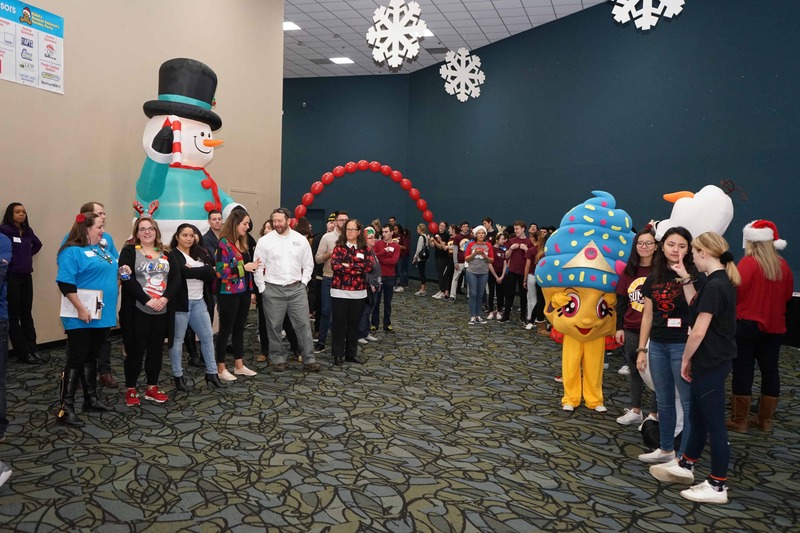 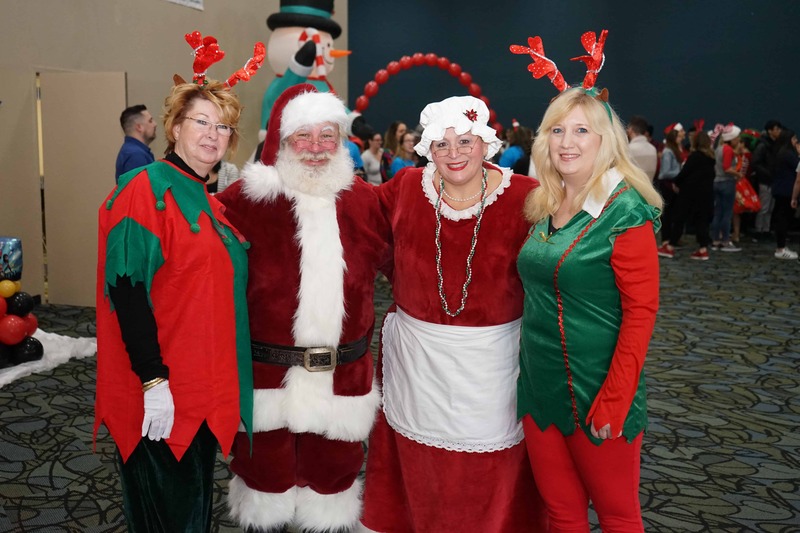 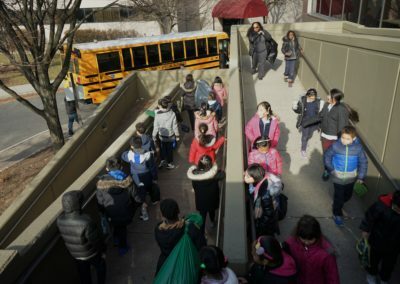 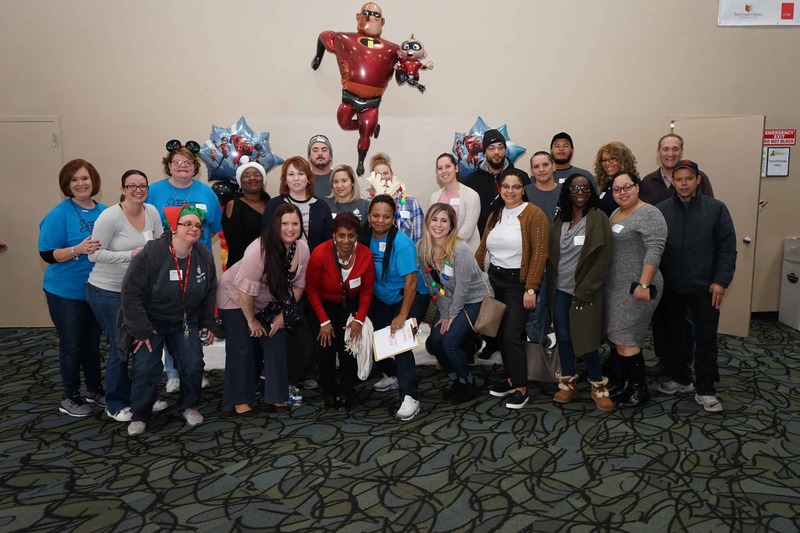 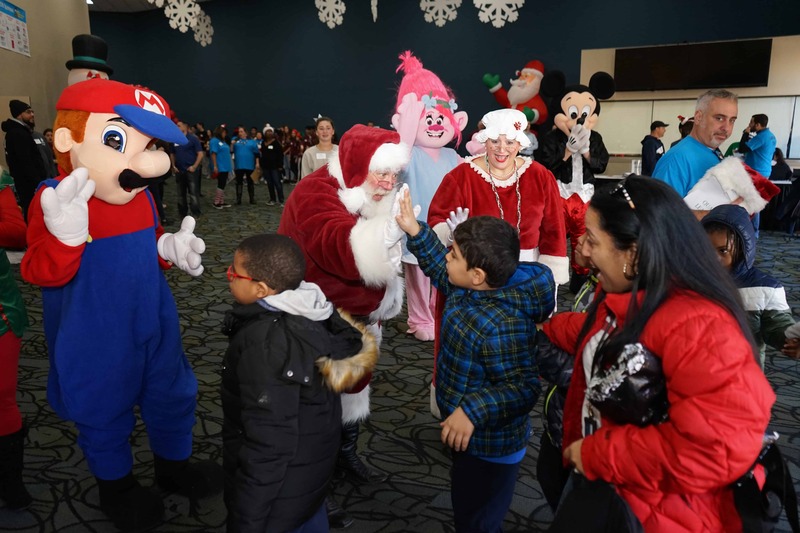 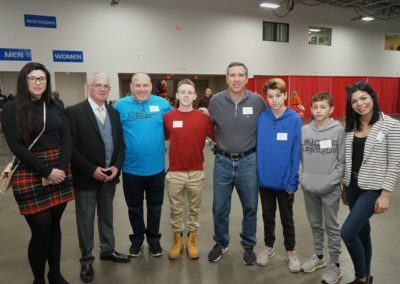 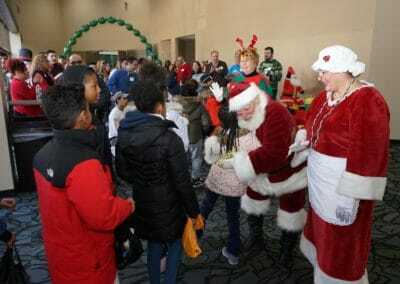 This event wouldn’t be possible without the help of our member volunteers and all of our member properties who participated in toy drives all throughout New Jersey.